An essential for any pregnant woman is a comfortable pair of stretch maternity jeans. Made with stretch denim and a soft ribbed cotton waistband, it gives you comfort all over while providing support for your growing bump. 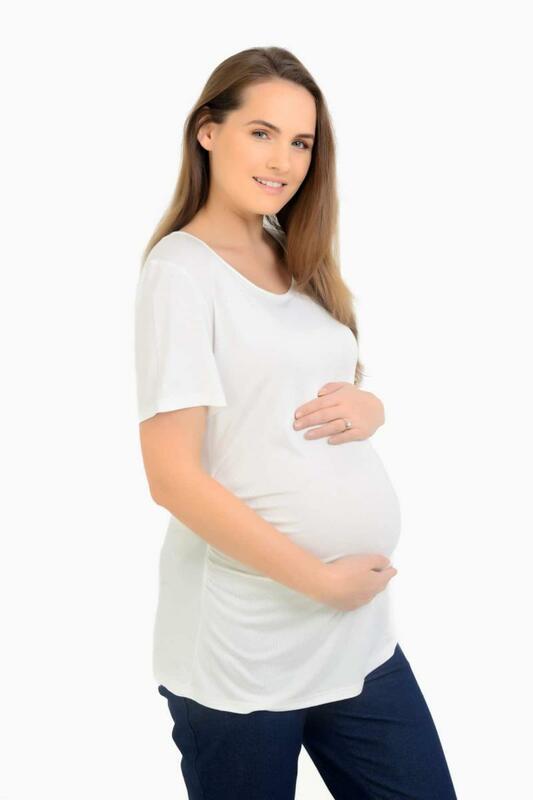 Our Stretch Maternity Jeans are now available in both Under Bump and Over Bump design. Available in Small Petite to Plus Size and 3 different lengths – Short , Regular, Long. These Stretch Maternity Jeans now feature a straight leg pattern, rear pockets and improved shape around the hips with an adjustable elasticated waist.